Emotional integration is a primary aspect of Functional Integration practice. As practitioners, we often search for ways to handle emotions professionally and our repertoire grows with experience. This advanced training will focus on communication and observation skills that encourage and support emotional integration. 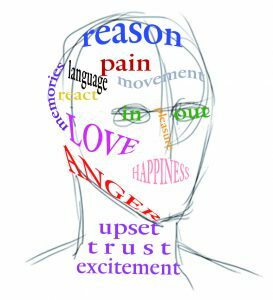 Closely linked to emotions are mouth, jaw, neck, and tongue. In this advanced training we will specifically explore these aspects of human functioning with ATM and FI. These integrative movements will be linked to expression and their relationship with emotional integration.